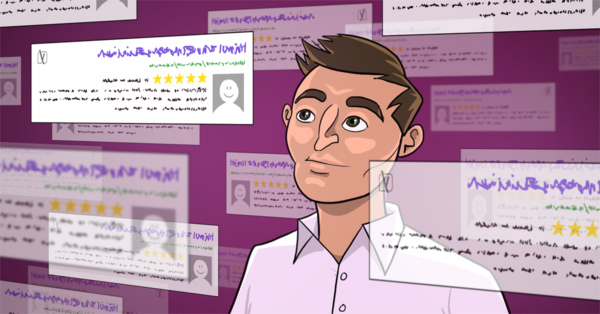 Confused about the talk of structured data and Schema? Can't wrap your head around the concept? 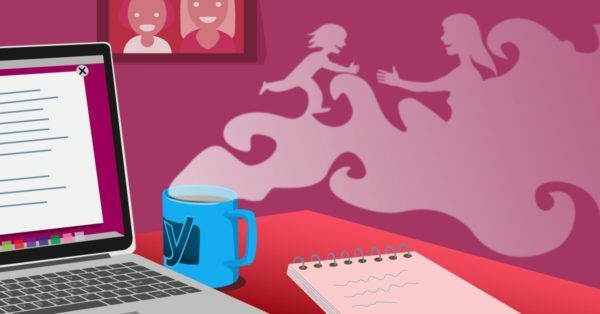 The little robot in this story will help you understand. Getting a Schema.org implementation right on a website was enormously painful. Today, we've fixed that. 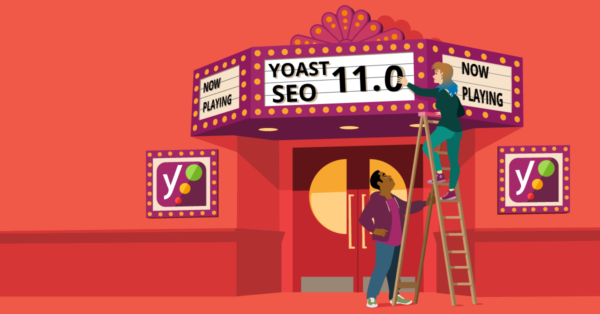 Update to Yoast SEO 11.0 now! 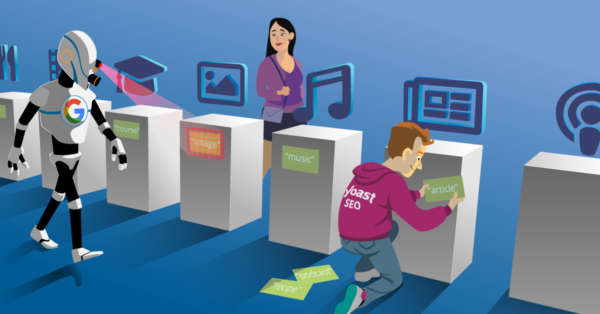 Yoast SEO 11.0 comes with a revamped Schema structured data implementation. It's the first plugin to produce a full graph. Find out more!